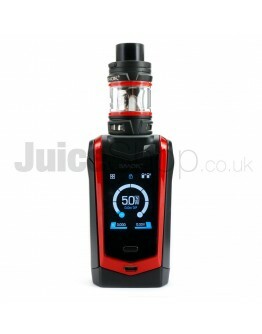 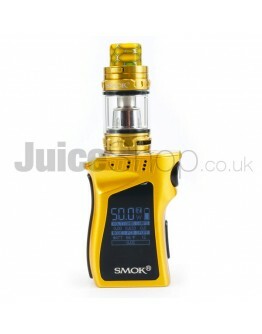 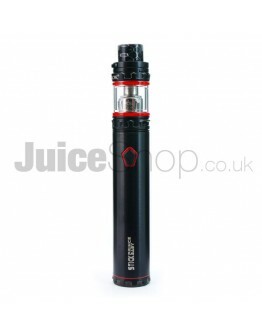 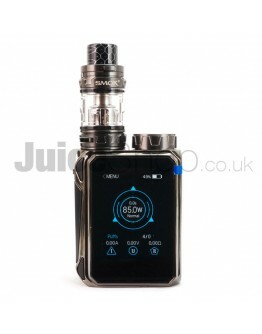 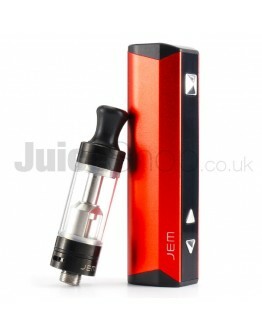 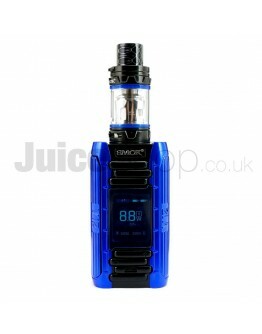 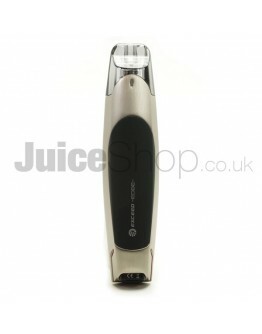 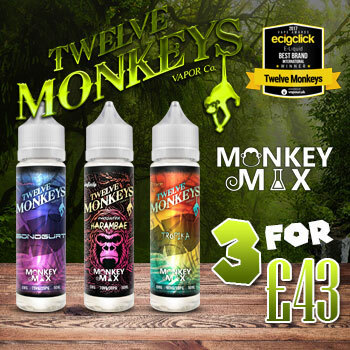 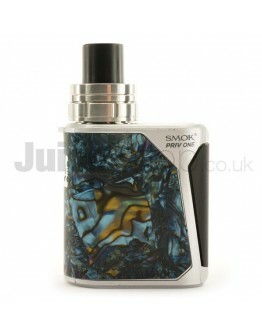 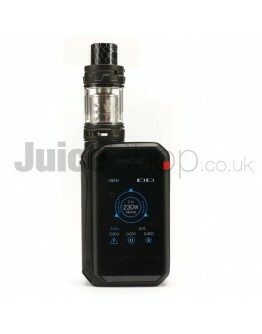 We stock a huge range of the latest eCig and Sub-Ohm vape kits from only the highest quality brands you know and love. 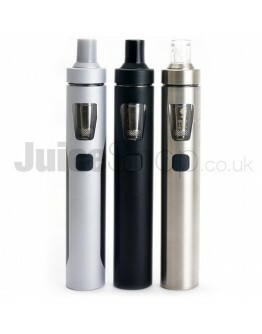 From beginners to pros, we've get the perfect new kit for you. 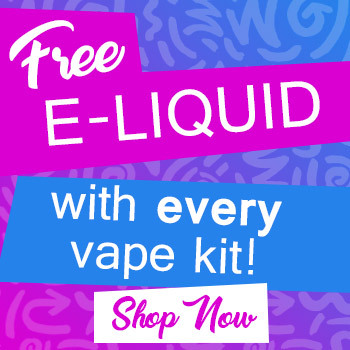 Remember, every vape kit comes with a free 10ml e-liquid! 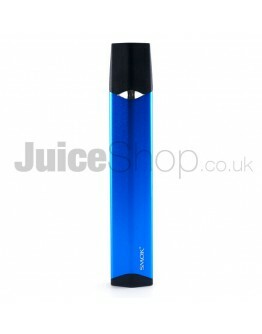 You know we wouldn't leave you hanging like that. 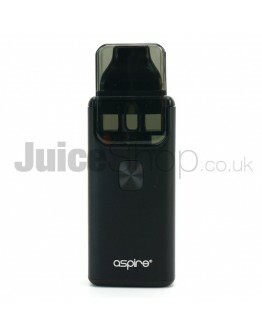 Introducing the K3 from Aspire. 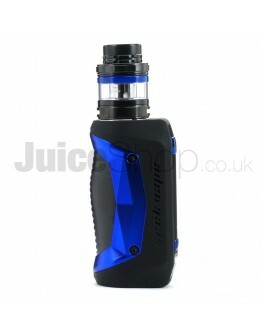 An economic and convenient tobacco alternat..
IJOY CAPO SQUONKER is the first regulated squonker which compatible with 21..